Digital marketing, everyone is talking about it as the future of advertising. Most businesses, at this point, have a web presence, an inbound marketing strategy, and believe they have the best product or service in their respective industry. I’m sure you do too! But you might be thinking, I’m too busy to maintain a website and work on promoting it every day? I'm sure as business owner, you are more focused on the products and services you provide, and less about how to market your brand online. 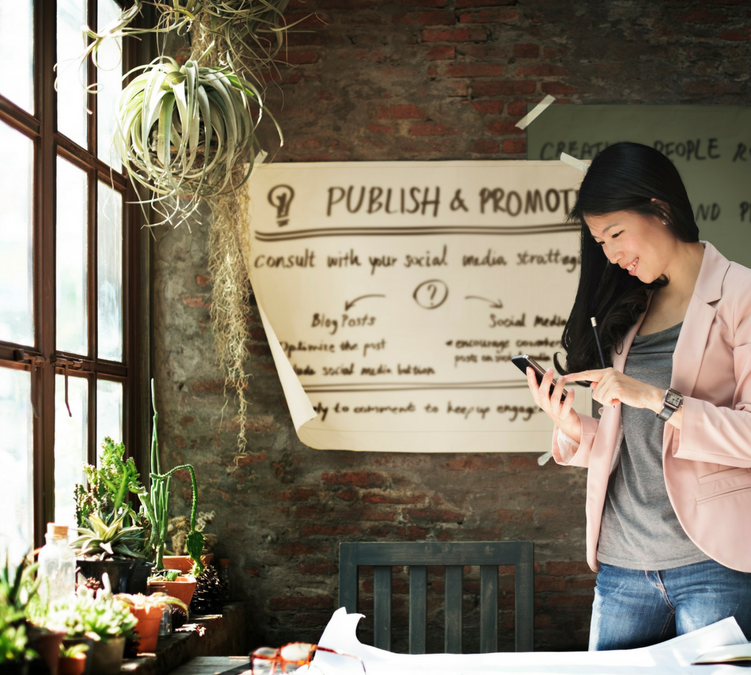 Many businesses make the mistake of trying to do the work of a Brooklyn digital marketing agency, when they don't have the resources to market their brand in an effective way. The issue is they end up with a product that is not going to be able to compete with the work of a New York digital marketing agency. When you have a problem with your electricity, chances are, you hire an electrician to come in and fix it. The same applies to hiring a professional for digital marketing. So here is the answer to the question “Should I hire a digital marketing agency?” from an inbound marketing company in Brooklyn. As a business owner, I’m sure you’re very busy and have a million things to do every day. However, do you really have time to keep up with social media tasks? Reading through comments, coming up with clever tweets consistently, and answering your private messages takes time. By hiring a Brooklyn digital marketing company, you don’t have to deal with any of that. Not only will an NYC digital marketing agency do all of the social media work, but they are professionally trained in how to craft the perfect social media message, as well create and manage any social media promotions you are offering. An active social media account is going to help increase your web presence, so why not have someone professionally manage your web presence. 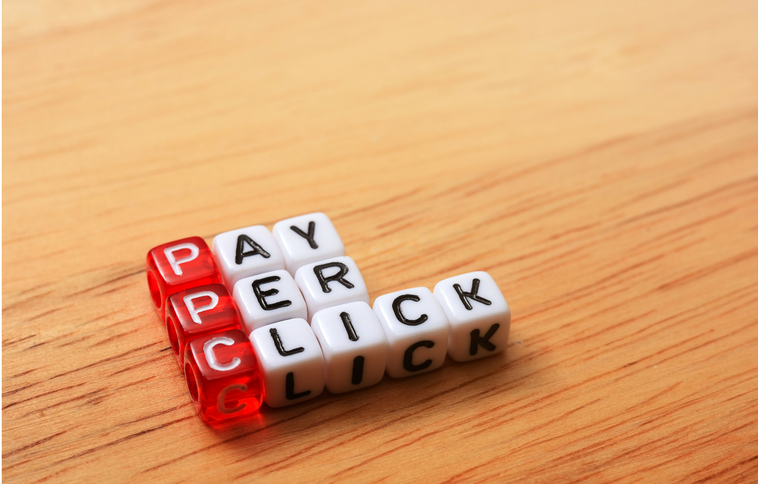 Pay per click is an essential part of your digital marketing strategy. You can bring your business to the attention of people who would have not otherwise known about you. You can run promotions and gain more traffic to your site. It could come from Facebook, Twitter, or Google. However, one aspect of Pay Per Click advertising that is often overlooked, is how time-consuming it is to build a successful PPC campaign. Learn about some 5 mistakes to avoid in your PPC campaign. There are many keywords that need to optimized when trying to build a PPC campaign and building hundreds of ads is very time-consuming. Maintaining your Pay Per Click campaign is also very labor intensive and time consuming. 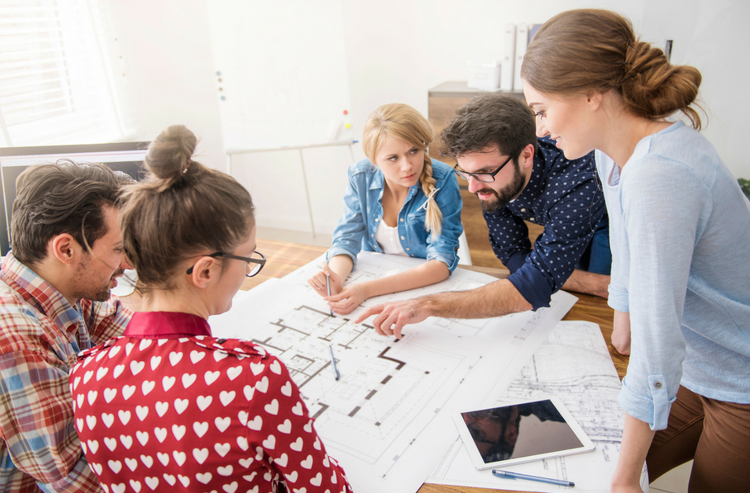 By hiring a digital marketing agency you won’t even have to worry about the minuscule details, and instead, focus on other aspects of your business. 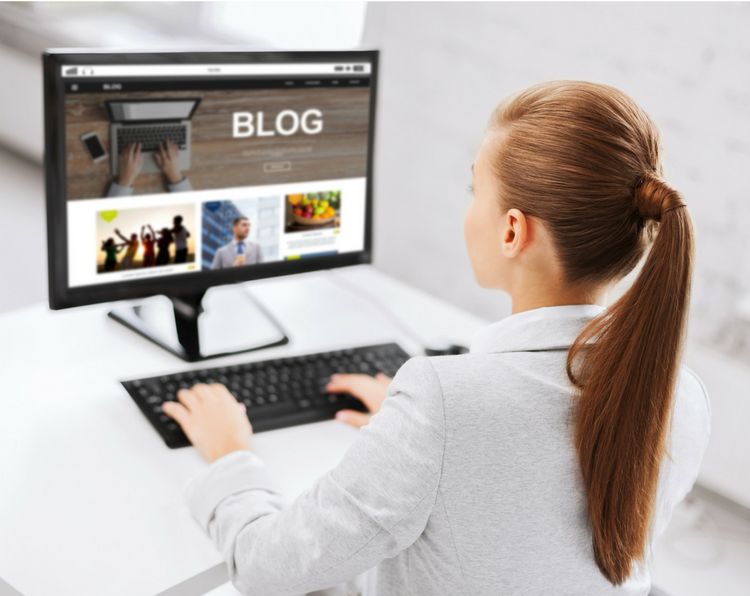 Writing blogs is a resource that digital marketing agencies provide in order to help create some useful content for your website. Not only is it a way to draw in more customers, but it can also improve your SEO. It gives your website some flavor while helping your search engine ranking. However, like PPC, it is a very time-consuming endeavor. Anyone can write a blog post, but not everyone can optimize a blog to get it SEO friendly. By hiring a professional digital marketing agency, you will be sure that each blog you publish will be optimized to get a higher ranking on Google. So if you’re still questioning if you should hire a digital marketing agency, then you should check out our other blogs and understand what a Brooklyn digital marketing agency can do for you! Park Slope Softworks has all the tools to optimizing your website, building Pay Per Click campaigns, maintaining social media, and much more! Contact us today to request a free consultation about your website!